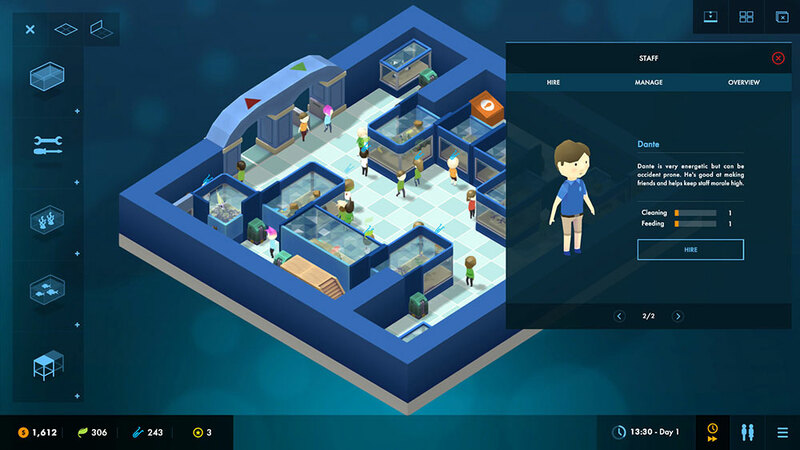 From the creator of Big Pharma comes a brand new management simulation game. 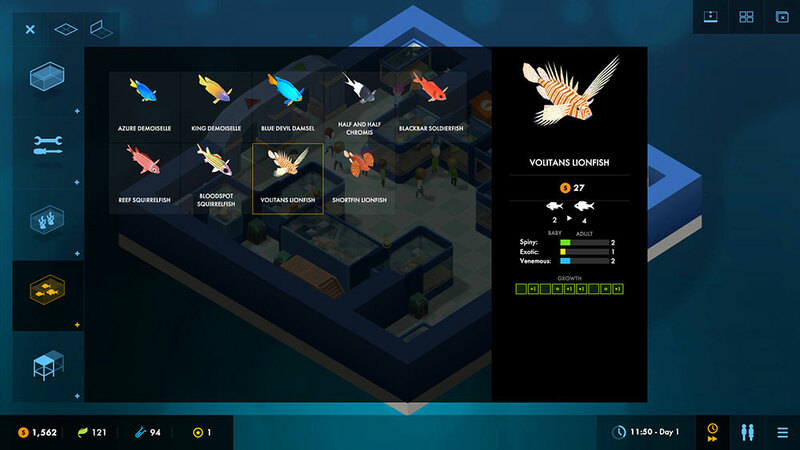 Megaquarium follows in the footsteps of classic theme park management tycoon games and adds an aquatic spin! From the cutest of clown fish to the deadliest of sharks. 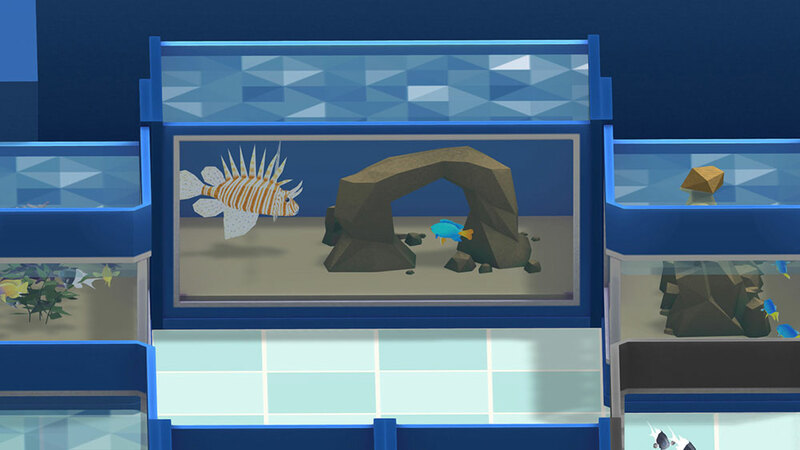 Megaquarium will include a wide range of aquatic life: Fish, Crustaceans, Jellyfish, Turtles, Octopus, Live Corals and more! You’ll have your work cut out to meet their wide-ranging demands but you'll be rewarded with better displays and happier guests. A doubly-difficult task. 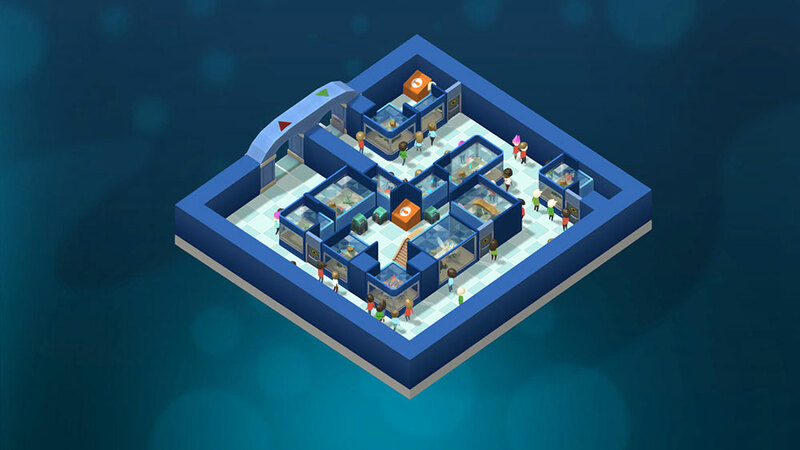 You will need to design the best layout to ensure your visitors have a good view of the aquariums whilst also making sure the staff can easily access the tanks. Will you train up an energetic amateur or buy in expertise? Your staff’s skills will grow over time, but beware, your livestock are not the only things with feelings. If staff disapprove of your management methods they might leave! 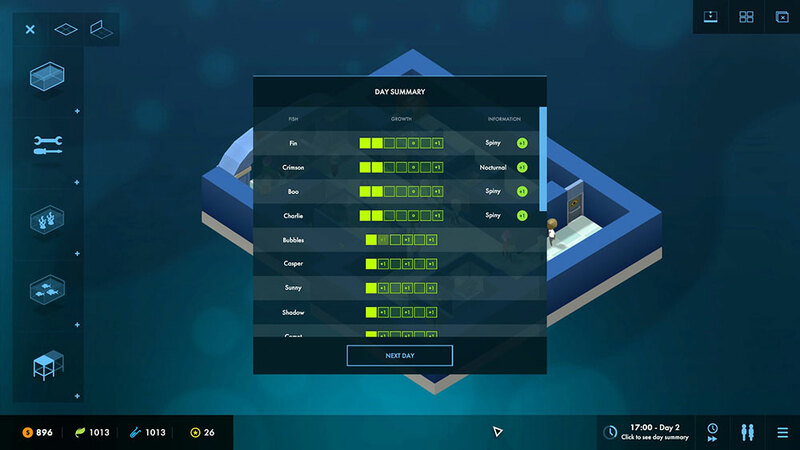 This is a simulation game with a tycoon heart. With staff costs, fish food, electricity and more to pay for, you'll need to keep a constant eye on your bottom-line. Sometimes you'll need to make tough decisions to keep your aquarium in the black! 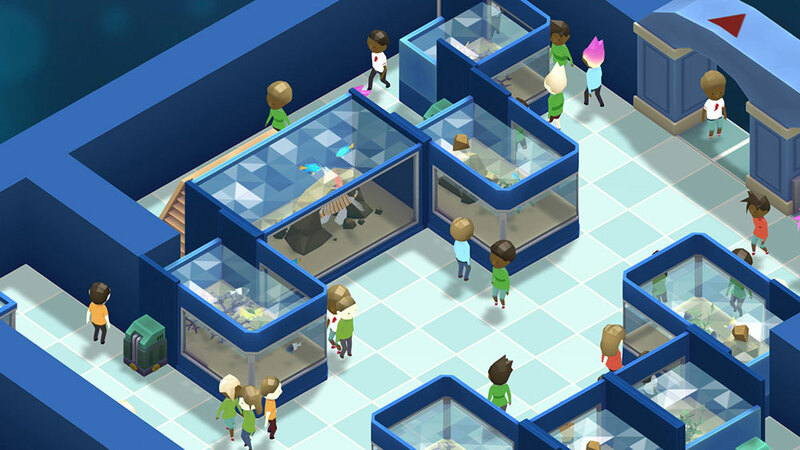 As you rank up and improve your aquarium you'll unlock hundreds of new items to play with including livestock, tanks, equipment, decorations and more. Hundreds of hours of research have gone into making the game as true to life as practicable. Learn what your animals need from you and be rewarded when they flourish under your care.